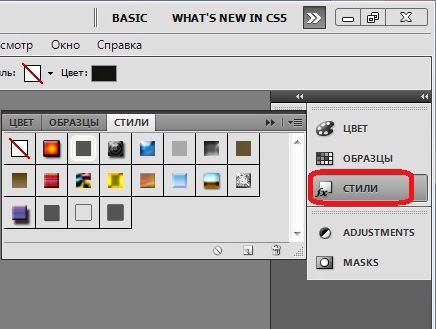 To draw stylish button for a web site in Photoshop is not too difficult. This process will take you only 10-20 minutes. 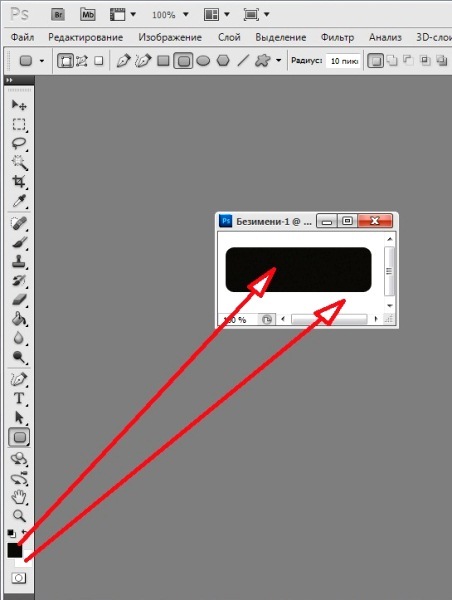 Button that you can create with the help of this tutorial, located on a light background. If you want, you can place the button on a dark background. And also to show their imagination and create it in a style that fits the design of your website. 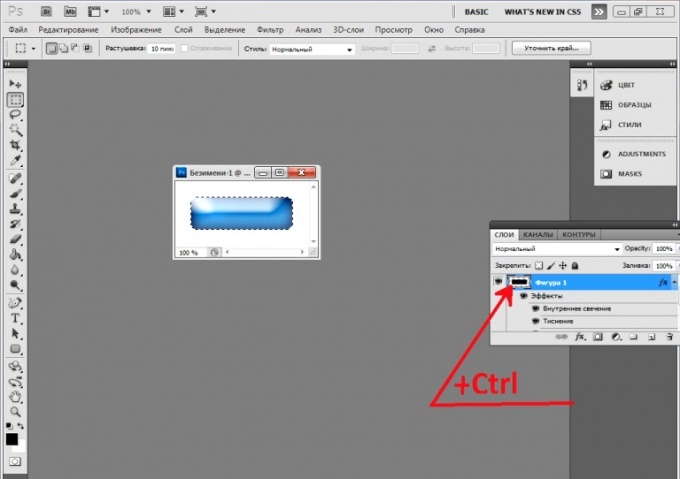 Create a new document using Ctrl+N. 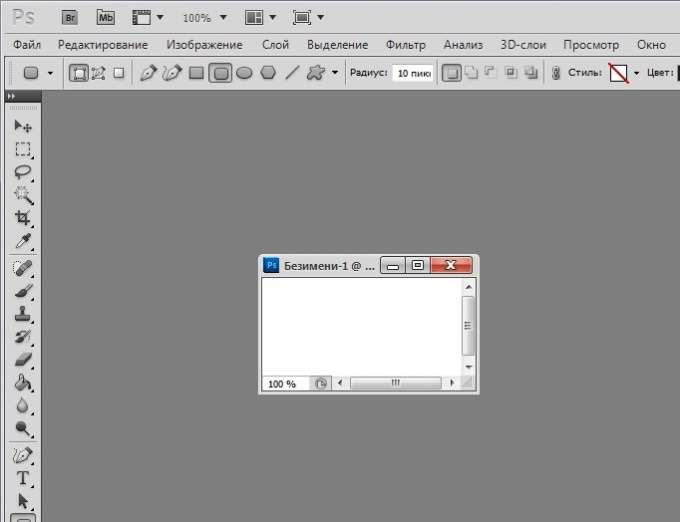 Install the desired size, such as 200 pixels by 100 pixels. The document was created. You can now begin creating the button. 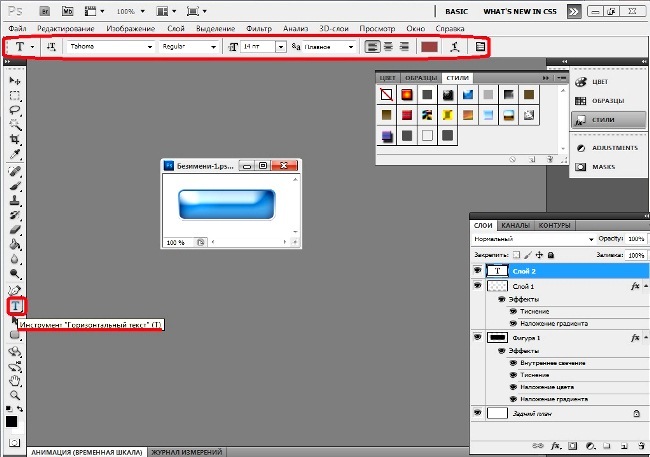 Select the tool "Rectangle with rounded corners" U, which is in the tools palette. Then select "Layer-shape" which is located under the main menu in the options bar for settings of the active tool. Draw the button in the document. In this example, the foreground color black, so the button turned black. Next, select the appropriate color. To do this, go to the Styles panel and select the style for our button. This example used the style of Blue Glass. Fastreroute top layer: menu "Layer" - command "Rasterize" - click the "Layer". Press Ctrl and hold the left mouse button click on the top layer. 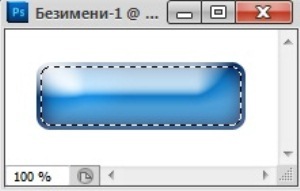 The button is highlighted with a dotted line. To create the edges of the buttons are small a hem, press the select - Modify - Shrink". In the opened window check 3 pixels. Was such a dotted outline. 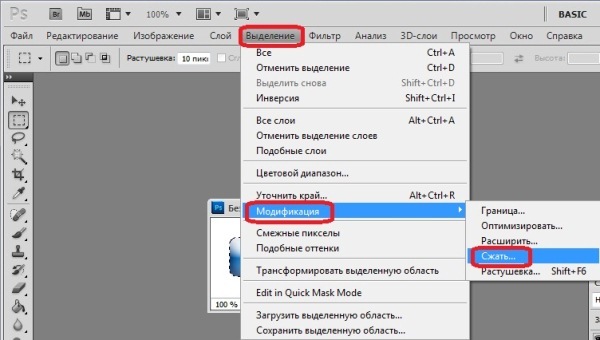 Invert selection keyboard shortcut Shift+Ctrl+I. 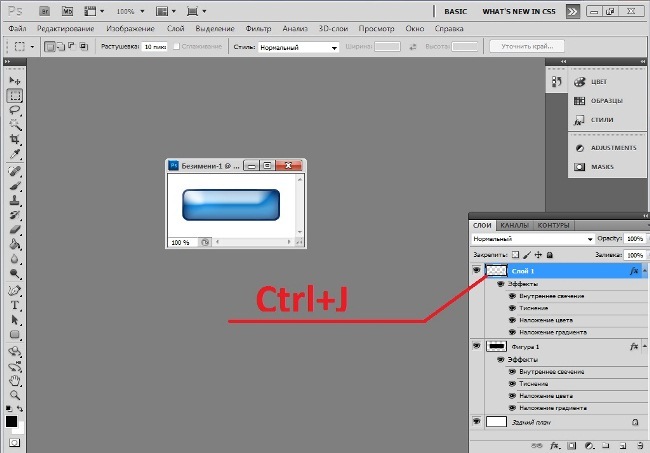 Copy the selection to a new layer by pressing Ctrl+J. in the palette "Layers" will be the third layer. 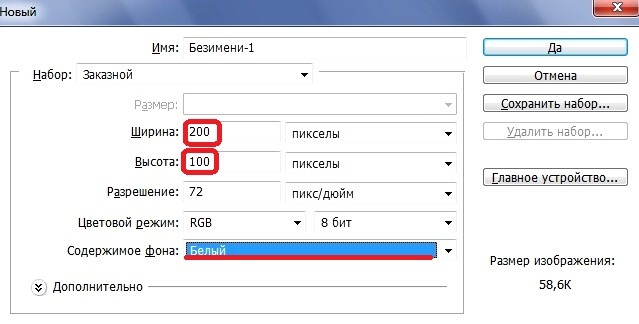 Select for a small hem width, 3 pixel any style. To do this, again go to the Styles panel and select the desired. 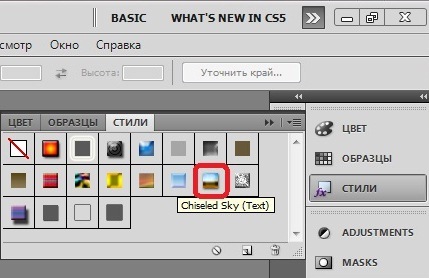 In this example, the applied style edges Chiseled sky, because it goes well with the color of the button. Here was such button. Optionally, you can apply your styles which you like. It remains to write the text. To do this, select the tool "Horizontal text" (MT). 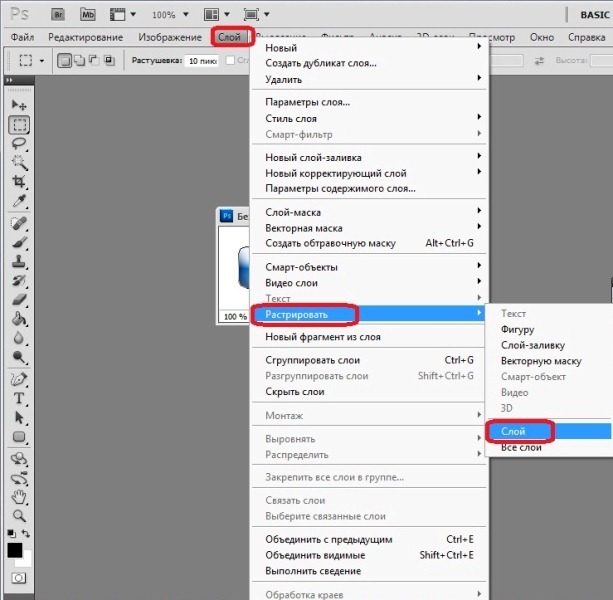 Select the font parameters in the settings pane for the settings of this tool. Here is your button and you're done. In this interesting tutorial we will show you how to draw a person in photoshop using a graphics tablet. Before you begin drawing in photoshop, make a simple sketch on paper and scan it. Step 2. 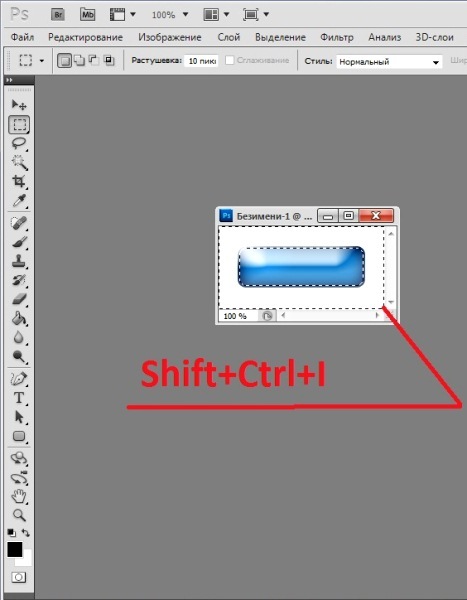 Create a new layer (Ctrl + Shift + N) and name it "sketch". In this lesson on how to draw anime in Photoshop,we in the final get this is the main character: 1.So , first you need a New document to create (Ctrl+O) document .And nacherkat (mouse or tablet) indicative sketch Your anime character.Or draw it with a pencil by hand and then throw on computer through the scanner and just open the document in Photoshop.